In this final post in the real-time data series we’ll cover the how: how to describe, publish & consume real-time data from your systems and expose the data so that you can build real-time features. The main steps we’re going to cover are doing Analysing & Processing, Describing the data, Publishing the data and finally Consuming and Using that data within and app. In this second post I want to cover ways in which you can use the real-time data that you have now identified within your apps. Specifically, how you can use that data to understand what’s happening right now in your apps and how it enables you to build awesome real-time features for your customers. Real-time notifications, data visualisation, communication, collaboration… Whether the aim is to improve user experience or to facilitate the management of your infrastructure, the ability to collect, process, and deliver data in real-time is critical. Every application has real-time data. 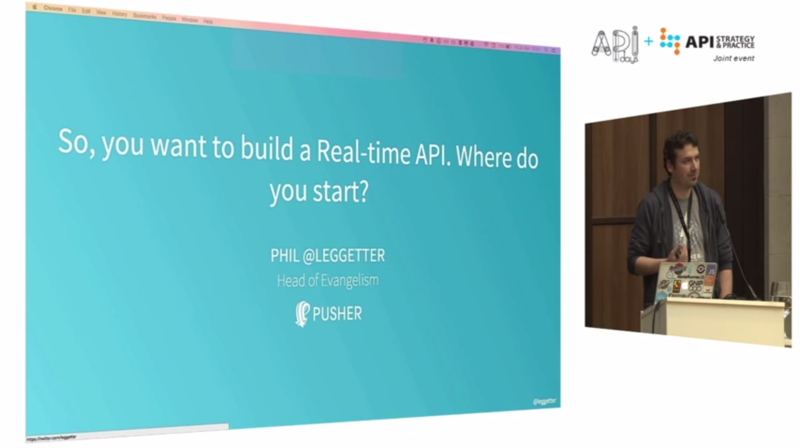 In this post I'll cover how to find that real-time data with any application that you build. What is Real-Time? – it’s a question that is asked a lot. It’s a fundamental question that I’m sure many are curious to get a definition for. In this post I'll clarify what real-time is and focus on the context of web, mobile and IoT apps. I'm very excited to be joining Nexmo - a cloud communications platform - as Head of Developer Relations. In this post I'll cover why I've joined Nexmo and what I hope the DevRel team will bring to the Nexmo platform, company and developer community. The number of companies looking to build developer relations teams is on the increase. 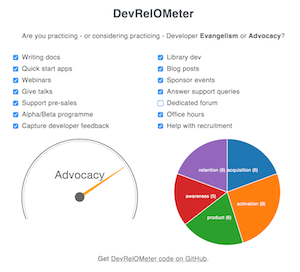 But what developer relations means to each company tends to differ; some hire advocates and some hire evangelists, some are looking to market to developers and others see developer feedback as key to the success of their product. What's the difference between these job titles? How do you know the roles and activities that will work best for your company? There are lots of real-time frameworks which exist to allow us to build real-time features and functionality into our apps. However, I often see developers who are excited about discovering real-time framework X and then proclaim *now to find a use for it*. Every single application has real-time data and every single application could benefit from real-time feature driven by that data. So I felt compelled to write a series of posts. I like retrospective-style posts. When writing them I get to look back at the things I've done and am often surprised, pleased and encouraged to improve. I also enjoy reading retrospective posts of others, particularly from those who are doing similar things or those that I look up to and learn from. Hopefully the majority will forgive the indulgence of a personal retrospective and a few - like me - will find it interesting and useful. 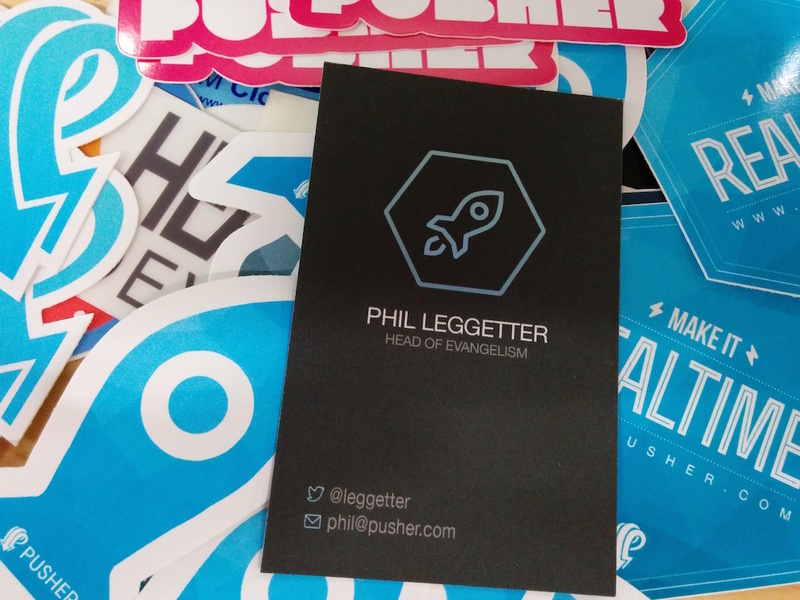 If you're considering a developer evangelist role this may provide you with some insight. If you're already working in a similar role then it might be a useful comparison. I'll also do a summary retrospective retro including a few stats, and cover what some my plans are for 2015 Q2. 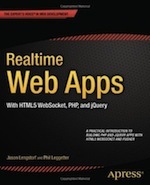 Back in February 2014 I wrote a list of 10 predictions for realtime web technologies in 2014 (well, it was 10 and 2 bonus items). In this blog post - sorry it's not 1 year on - I'll review they and provide my thoughts on whether those predictions were correct or not.